Today I'm going to show to you how to download torrent files using Internet Download Manager or any download accelerator you are using. Downloading torrent files using download accelerator like IDM is faster than using the usual torrent client. The good thing about this trick is that you can pause and resume your downloads. The first thing you need to do is go to your favorite torrent site and download the torrent file you want. Save the torrent file to your desktop in order to find it easily. 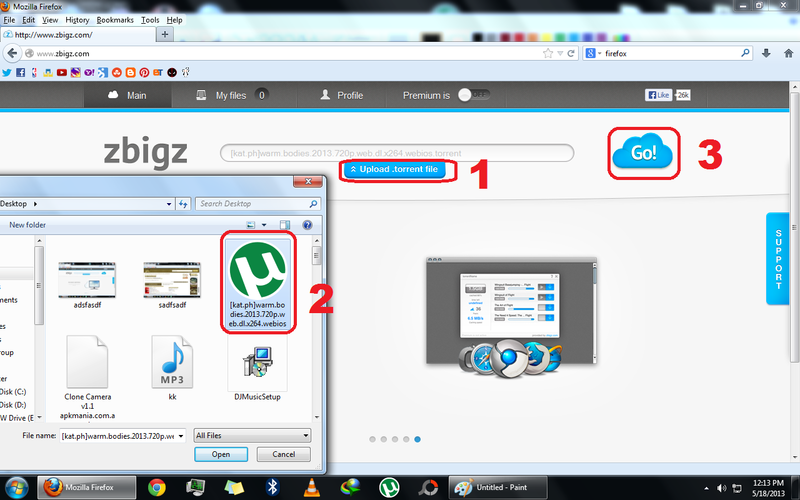 In this tutorial I downloaded the torrent in www.kat.ph. 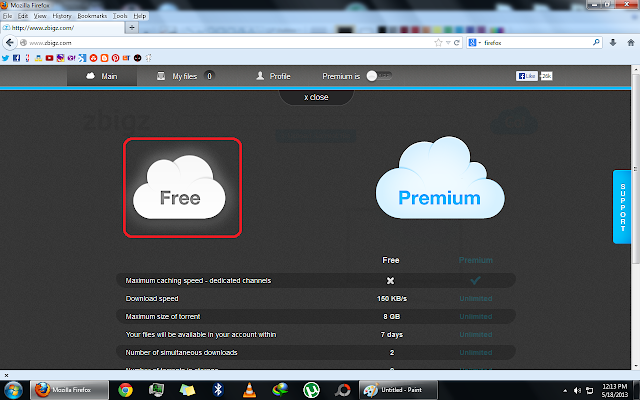 After you downloaded the torrent file go to www.zbigz.com and create a free account. 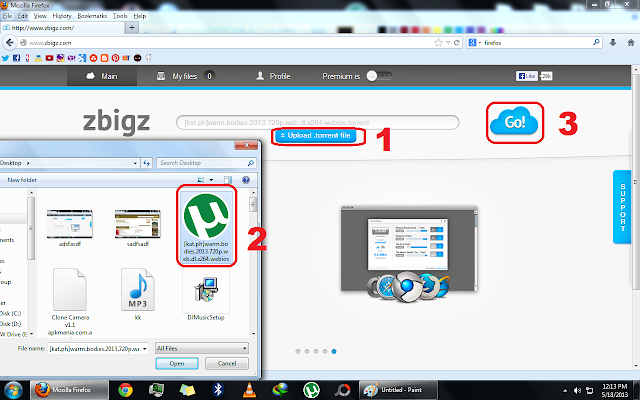 You have to upload the torrent file you downloaded earlier to zbigz to download it directly. Look at the screenshot below for your reference. Choose Free if your downloading below 8GB file. Just wait and relax to cached your file. It may take minutes to cache. After it finished caching your torrent there will be a download button that will appear click it and you're DONE!